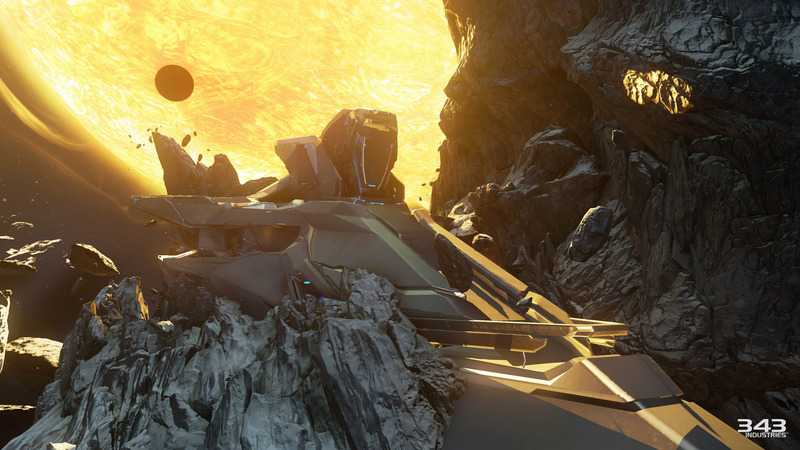 Ghosts of Meridian is the next free content update for Halo 5: Guardians and is scheduled to release next week April 4th-8th. 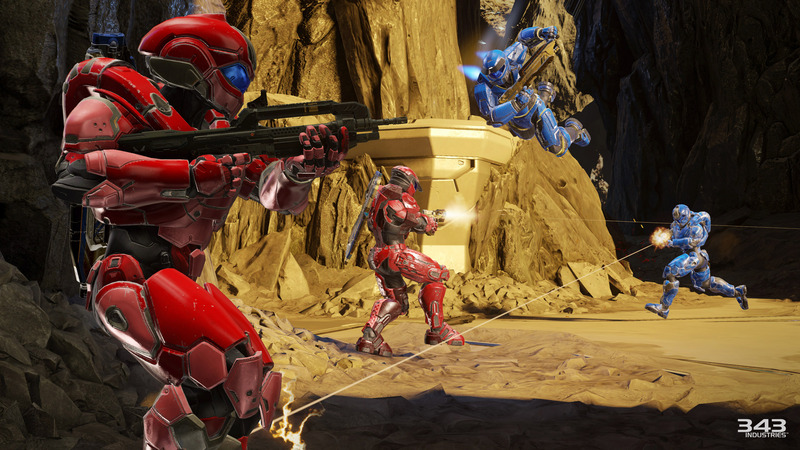 In addition to adding maps, vehicles, weapons, skins, armor sets, emblems, and more. 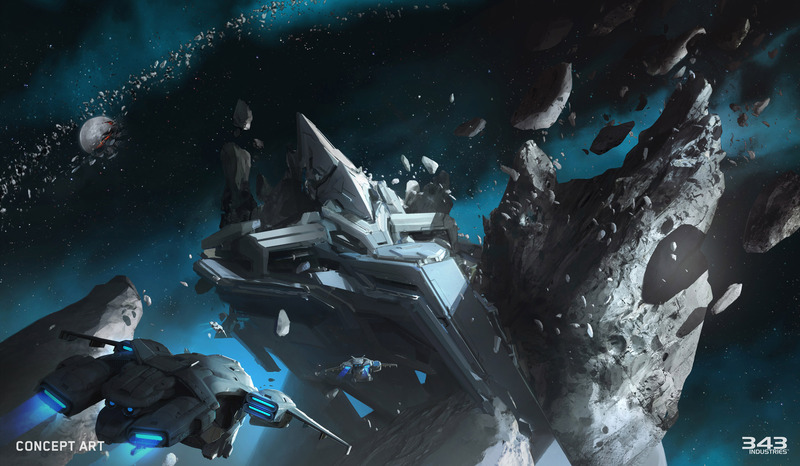 Ghosts of Meridian will include a variety of game improvements based on our feedback. 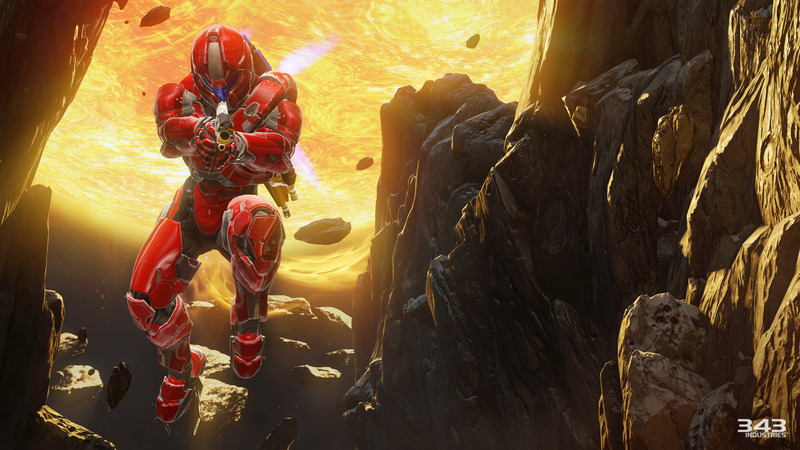 Including multiplayer updates and fixes, sandbox, weapon, and vehicle adjustments. 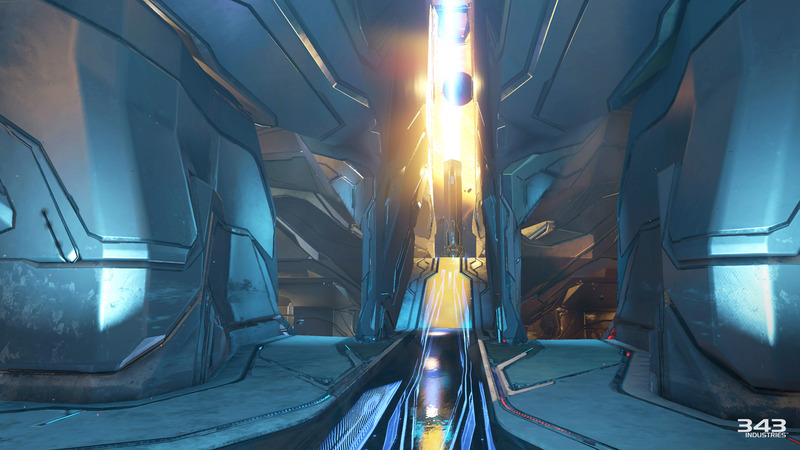 Improvements to the REQ station UI performance, they’re also adding a lengthy list of forge additions, fixes, and improvements. SWAT DMRs will be added along with a re-balance of swat game types. Tyrant was revealed to be the new Arena map coming with the update. 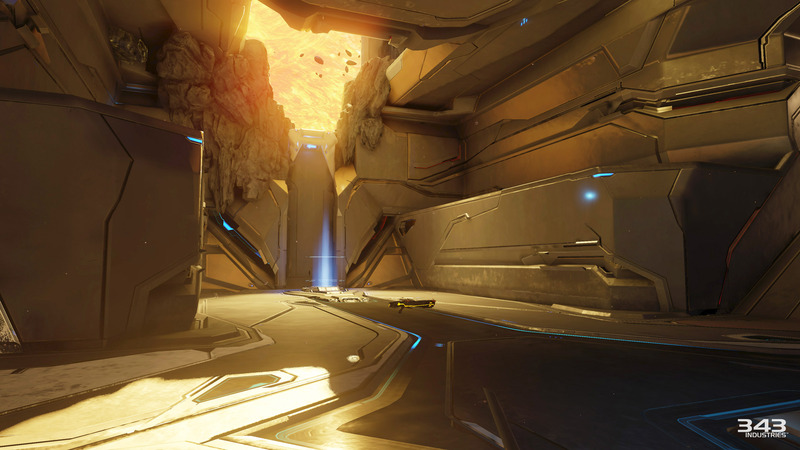 Tyrant is a small symmetrical map made for CTF and assault. 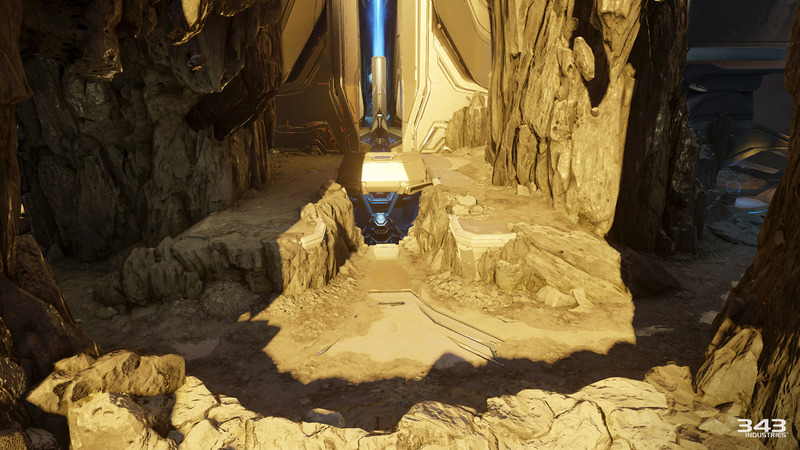 Skirmish at Darkstar is the Warzone map with this update. It’s the most condensed and infantry focused map, features a new intro sequence, new legendary bosses (some driving UNSC vehicles), and interactive gates near the home bases. The Gravity Hammer variants and traits were also revealed, Corpse Maker, Grinder, and Tartarus’ Gavel. Corpse Maker generates an unstable gravimetric vortex at the point of impact – so from that sounds of that I think it might generate the gravity well like the Voids Tear. The Grinder has a faster swing time and additional energy capacity – so more ammo. Tartarus’ Gavel – This Mythic Gravity Hammer unleashes a linear series of kinetic explosions with each swing. And also boosts movement speed, shield strength, and jump height. Song of Peace and Razor’s Edge Suppressors, Blue Steel Weapon Skin, Hannibal Mantis and Scorpion, Dynast Armor Varaints, MARK IV Gen 1 Arcadia, MARK V Alpha Reflex, Fisticuffs Assassination, Take a Look Assassination, Grenadier Armor Mod! 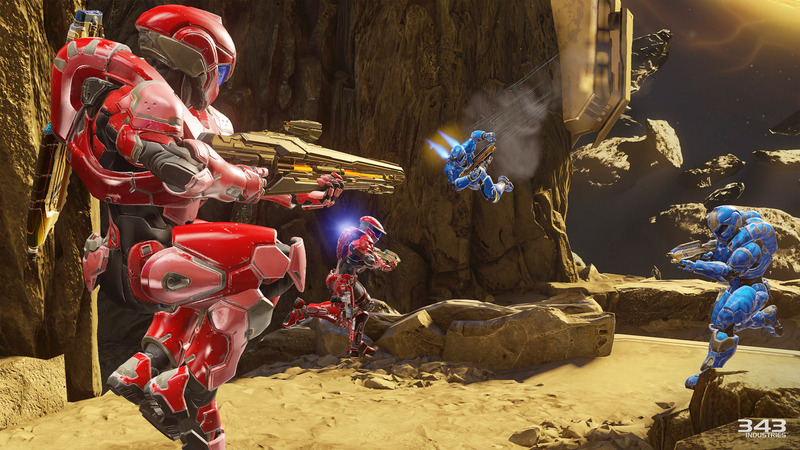 Also a look at Warzone Turbo which is only available until April 4th! 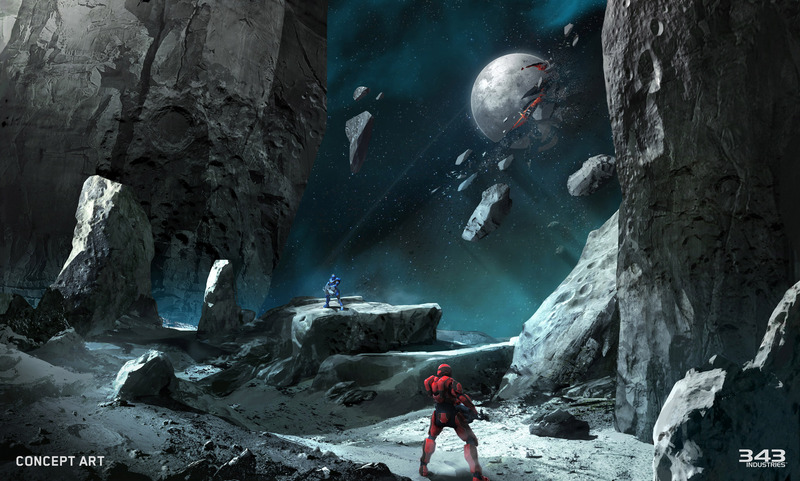 This entry was posted in Halo 5: Guardians and tagged Ghosts of Meridian, Halo, Halo 5, Halo 5: Guardians, video games, Xbox, Xbox One by Chief Canuck. Bookmark the permalink.